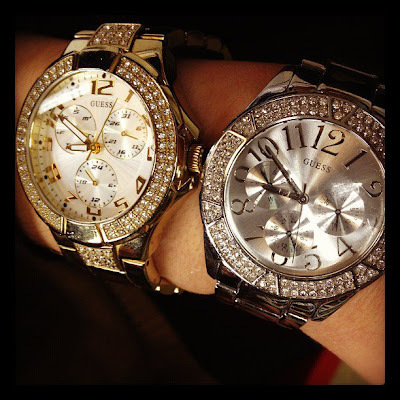 Browse our Look Books and collections for the latest watch styles! 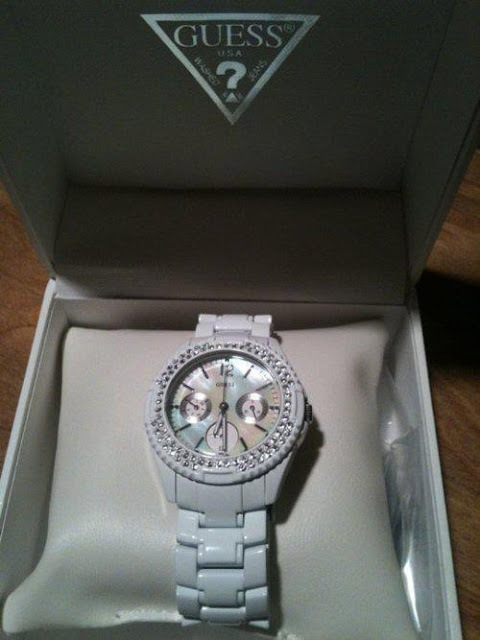 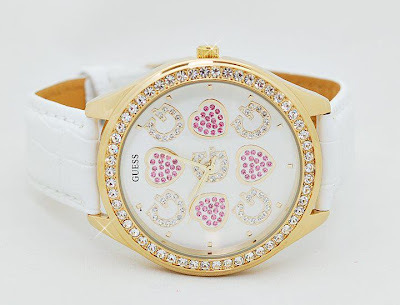 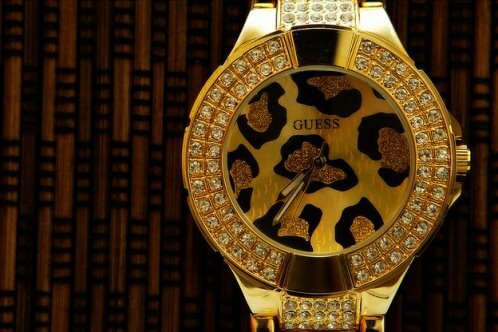 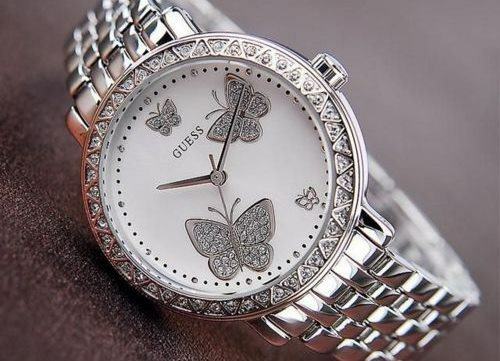 Current Collection of GUESS Watches / Experience the latest looks and styles of mens and ladies watches. 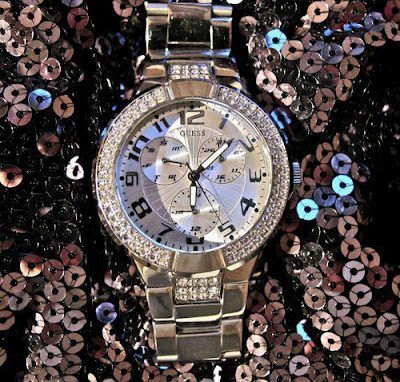 Two-Tone Lips are Too Cute!